Want to reduce the amount you pay on your car insurance each month? You’re not alone. No-one wants to pay above the odds for their car insurance. However a lot of people today are paying more than they need to without even realising it. Something as simple as sticking with the same provider for too long can be enough to reduce your chances of getting a great deal on your insurance. The good news is that there are things you can do to get the same amount of coverage, for the smallest possible expense. Here we’ll look at just some of the thing you can do to lower your prices, without compromising on protection. You can also prove that you’re a lower risk as a driver by getting a policy which comes with a way to assess your driving. 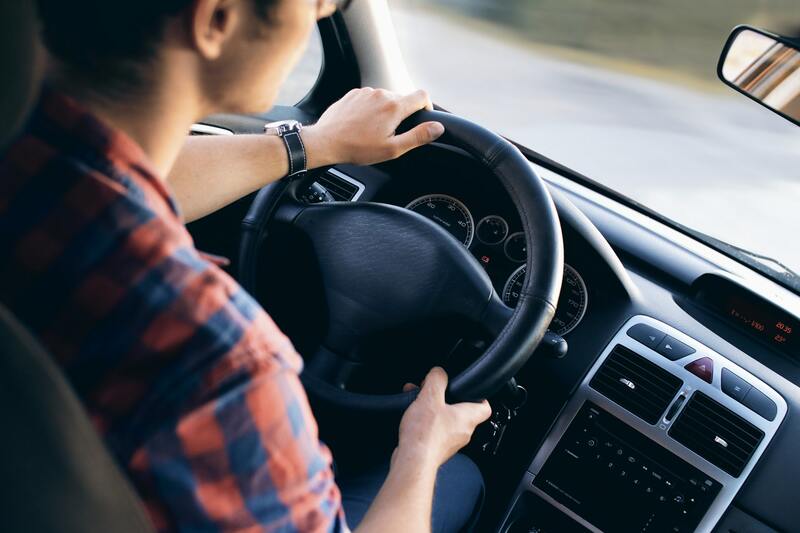 A lot of new drivers choose to get “black box” technology fitted to their car that allows their insurance provider to track their driving and reduce their insurance premiums accordingly. If you want to reduce your insurance payments on more than one car at once, you could always consider looking at multi-car insurance policies. Most of these insurance options come with discounts when you’re covering more than one car. The important thing to remember is that if you want to get the best deal, you’ll need to connect your car to a low-risk driver who hasn’t had many claims on their own insurance. Just make sure that you don’t try to trick your insurance provider into giving you a better deal by pretending that the other driver is the main driver on your car. One of the biggest mistakes that people looking for cheaper car insurance make is that they pay for more insurance than they really need just to be careful. Although it’s good to have a policy that gives you plenty of peace of mind, it’s important that you’re not paying over the odds for insurance that you’re not really going to use. Consider whether you can manage with less insurance and still be safe on the road, and don’t opt for any add-ons that aren’t essential. What’s more, if you have enough cash in your bank to pay off your insurance policy annually instead of paying for it monthly then you can save a lot of money by doing things this way. Beyond reducing the amount of coverage, you have in your insurance policy; there are other ways that you can drop the price of your monthly payments too. For instance, consider choosing a make and model of vehicle from a lower insurance group to get a lower premium. High-cost cars like sports cars, or vehicles that cost a lot to repair will cost you more in car insurance terms. Remember to take advantage of your excess too. Adding a voluntary excess to your car insurance payments can drop your premiums significantly. The important thing to remember is that you should never opt for an excess that you can’t afford to pay. Make sure that you think carefully about how much you can reasonably shell out if you get into an accident. Finally, don’t just accept the first quote you see when you’re looking for car insurance, or assume that your current provider is still giving you the best deal. The more time and research you put into getting quotes, the more likely it is that you’ll end up paying less for your car insurance. Focus on comparing your options regularly – at least every time you renew to make sure that you’re getting the lowest price. Remember, most car insurance providers will reserve their best deals for their new customers, so it makes sense to shop around rather than just renewing when your policy comes to an end.